1. El Hassan El Abbassi from Morocco, effective July 19, 2014. 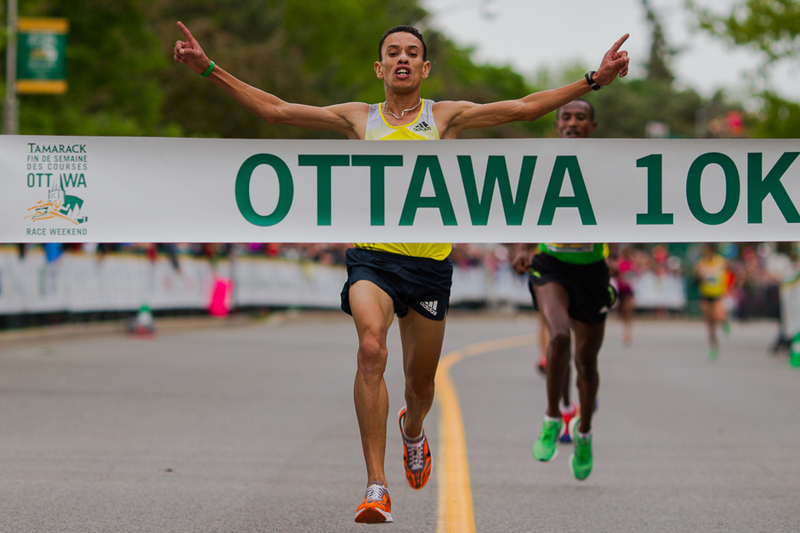 Personal bests: 5,000m = 13:33.95/ 10,000m = 27.32.96/ half marathon = 1:01.09. Entered at the 10,00m at the Asian Games. Personal bests: 3,000m steeplechase = 10:18.3/ 10 kms = 31.57/ half marathon = 1:08:31, marathon = 2:21:41. Entered in the marathon at the Asian Games. Personal bests: 800m = 2:06.96/ 1500m = 4:34.96. Entered in the 800m and 4x400m at the Asian Games. 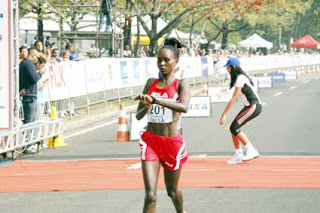 This entry was posted in 13 Asian Athletics, On International Track News and tagged 2014 Asian Games athletics, Bahrain Athletics, El Hassan El Abbassi, Eunice Jepkirui Kirwa, IAAF, IAAF Trasnfer of Allegiance. Bookmark the permalink. Whats your take on imports who have no connection with the country. I mean all the Saudi countries have pritty much mercenary team. Let me point out there is a distinction between getting good athletes from other countries with no connection and athletes who have some bloodline of the native population. This might be one reason why the OCA put in its new 3 year residency rule for naturalized citizens and implemented it in Basketball and this effected the Philippines, Korea and Taipei. Hi Andrew, first, FIBA only allows one naturalized player per country at any given tournament (FIBA sactioned only of course). The reason for the naturalized player, if im not mistaken is to further propagate the growth of the sports in countries outside of the USA. By arming lesser basketball powers naturalized players. By allowing countries to be more competitive in the global level, they generate interest among the fanbase, fanning the growth of the sports. Almost all countries are doing this. Even USA (Olajuwon of Nigeria and Tim Duncan of Virgin Islands). Russia (Holden), Spain (Ibaka). But the key here is only one per country. Now going back to Athletics, most imports are coming from west african countries and their choiced destinations mostly are middle eastern countries, europe, USA and Australia. The reason MOSTLY of course is obvious, financial. Back in the 80s, Zola Budd switched allegiance from South Africa to GBR due to politics. This is a very different case. Nowadays, countries( no matter how they deny it) offer lucrative contracts. I think the key here in controlling this is to allow one naturalized athlete per event per country. Or set a number as limit, say 5 per country in one event. This way, the talents of that continent will not get overshadowed. My thoughts.